Tennis stars are supported by millions of fans and all the major stars has partnered with one of the leading automobile brands. In promoting some of the most luxurious cars via social media or adverts, there are many benefits to both the sports starts as well as the companies. In return for promoting the automobile brands, the tennis players receive tons of cash, and they get to drive the car of their choice. Rafael Nadal has been the promoter of choice for Kia Motors, and since the start of 2004, he was at first the primary ambassador for the brand in Spain. Since 2006, only two years after becoming the ambassador for Kia Motors in Spain, Nadal became the Kia Motors ambassador for the global brand. Since 2010, Roger Federer is the Mercedes-Benz brand ambassador, and this means that he receives a new car from Mercedes every six months. Maria Sharapova is a huge Porsche fan and became the brand ambassador for the brand in 2012. Nishikori loves everything about Jaguar, and by 2014 he got the deal of a lifetime when he became the brand ambassador for the brand in Japan. Serena Williams selected Lincoln Motors which is the Ford Motor Company’s luxury car division. In 2018 the tennis superstar was appointed as the brand ambassador for none other than the 2018 Lincoln Navigator model. Williams has also been allied with German automakers previously, which included Aston Martin and BMW’s Mini brand. Andy Murray is the sports Celebrity promoting Jaguar. Andy Murray first became the Ambassador for the Jaguar brand in 2016 and is known by most as the Jaguar man. Since 2015, Dominic Thiem is the Kia Motors brand ambassadors in Austria while Rafael Nadal is the ambassador for the Kia Motors brand worldwide. Since March 2017, Zverev is the brand ambassador for the luxury automobile brand, Peugeot. Garbiñe is the official ambassador of Mazda since 2014. While the deal is not active at the moments, it could be prolonged in future. While tennis superstars get to drive the most luxurious cars around, it is also interesting to know which earns the most. According to Forbes, the wealthiest tennis superstars in the world makes around $77.2 million per annum. The yearly income of $77.2 million was for the period June 2017 up to June 2018, which have increased considerably since then. His/her income does not determine the highest earner only as a $300 million endorsement deal signed by Federer for the next 10-years almost ensures that he will remain at the top of the list. The top-earning female tennis star remains Serena Williams who earned for the same period an income of $18.1 million. 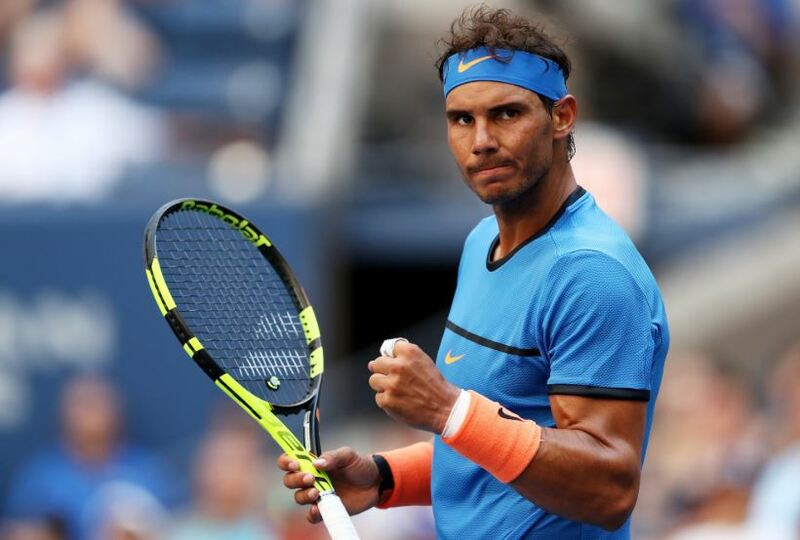 The top earners include Novak Djokovic at around $23 million per year, Kei Nishikori earning a yearly income of $34.6 million and Rafael Nadal earning $41.4 million. At the top of the list is Roger Federer earning $77.2 million.